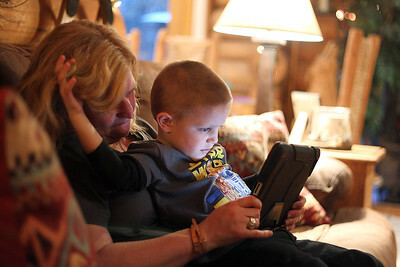 Sarah Nader - snader@shawmedia.com Jill Berg reads to her son, Joe, 3, at their home in McHenry on Monday, March 18, 2013. Berg adopted her son in December after waiting for more than two years. 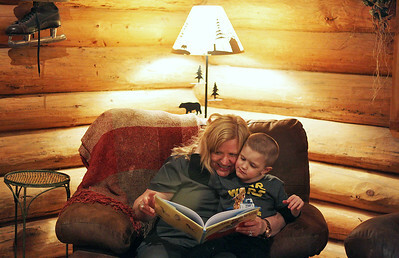 Jill Berg reads to her son, Joe, 3, at their home in McHenry on Monday, March 18, 2013. 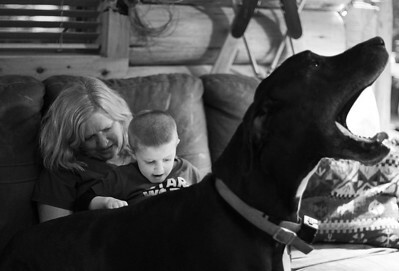 Berg adopted her son in December after waiting for more than two years.